Thank you for reviewing our MPBS Industries (located in Los Angeles California) Industrial Smokehouses and Smokeovens selection. 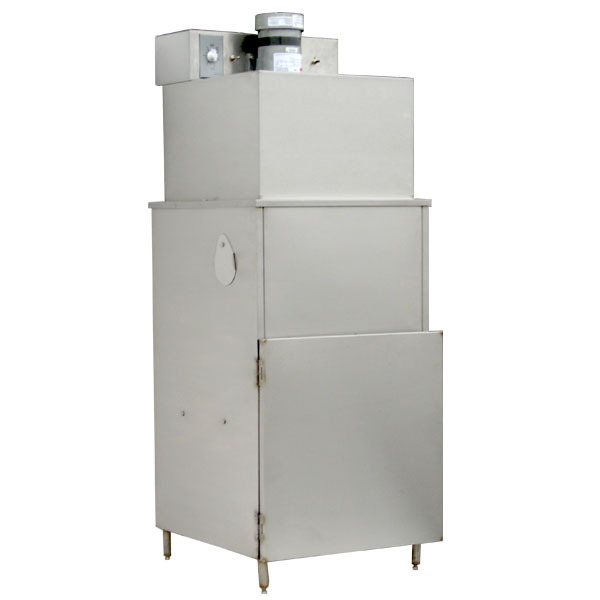 Commercial Smokehouses are very popular for making beef, turkey, chicken and fish jerky. 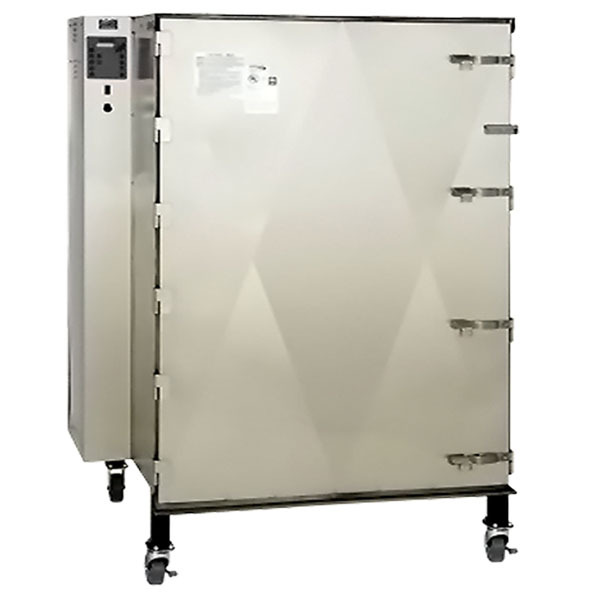 Stainless Steel Industrial Smokehouses and smoke ovens are also very popular for smoking hams, beef briskets, and tri-tips. The size of a smokehouse and smoke oven are based on how many pounds of bone-in ham the "truck" or rack will hold. 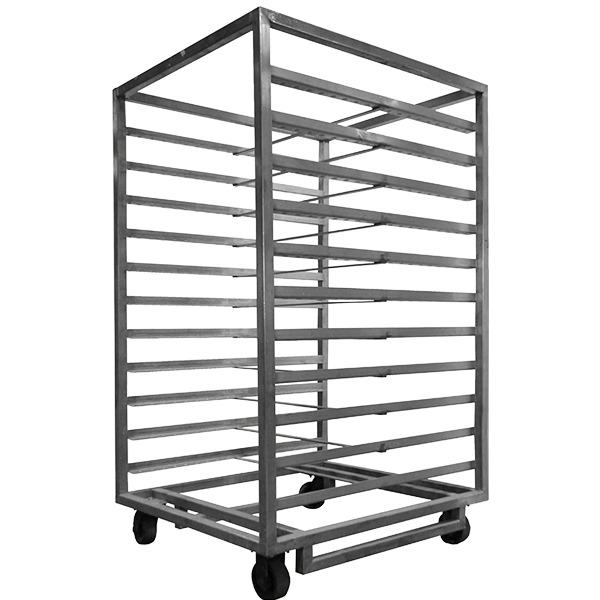 At MPBS Industries we offer Stainless Steel Single Truck Smokehouse, Meat Smokehouses / Smokeovens Equipment, meat smoking supplies such as smoke screens, smoke screen Teflon covers, smoke sticks, smoke trucks or smoke racks. We also design, refurbished and install custom built Stainless Steel Multi Truck Smokehouses and smoke ovens for large industrial processors. We offer parts worldwide and local service in the Los Angeles and Southern California area for all smokehouses and smoke ovens manufacturers such as Smith Smoke house Equipment and FlavorCook Smokehouses.